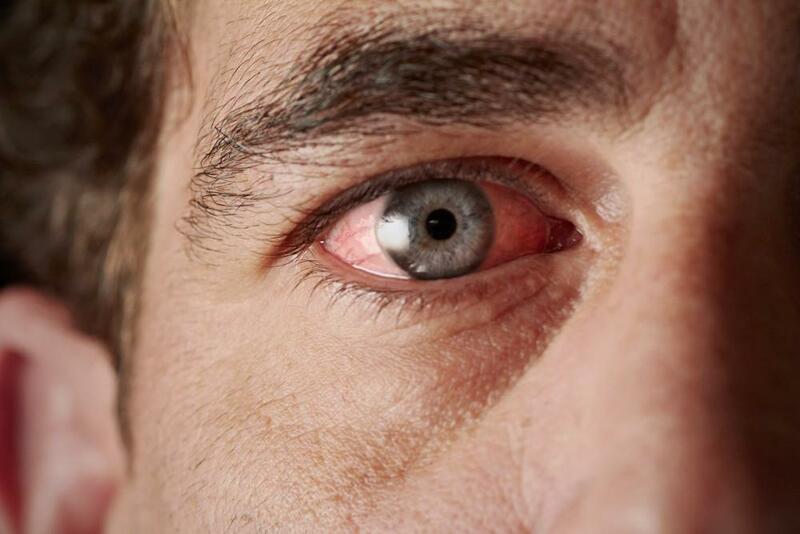 West Vision Blog What Are the Warning Signs for Keratoconus and How Can I Treat It? Keratoconus is a lesser-known disorder that can have great consequences on your eyes, specifically your corneas. Estimates of its occurrence range from 54 to 200 out of every 100,000 people. 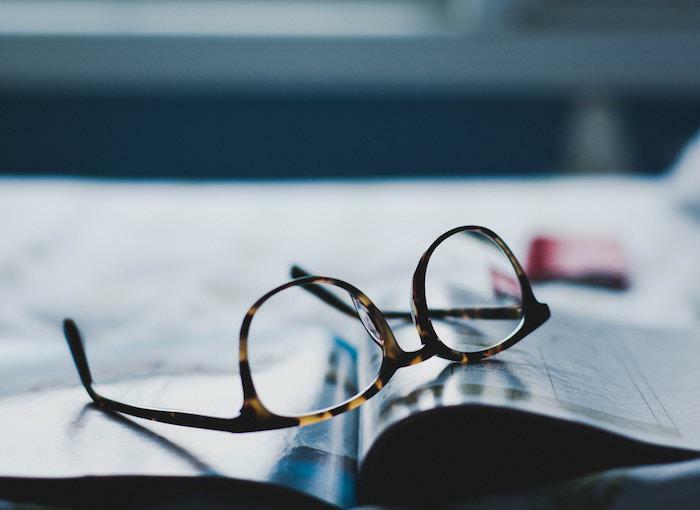 Dr. West at West Vision Care in Tyler, Texas, wants you to know more about this disorder, such as its causes and the available treatment options. It’s possible you’ve had keratoconus for years without realizing it, as it’s a slow, degenerative disease affecting the cornea of your eyes. The cornea is the round and dome-shaped surface that covers the front of each eye. With keratoconus, the cornea thins and protrudes into a cone-like shape, causing astigmatism, nearsightedness, and distorted or blurred vision. Collagen keeps your corneas in place and prevents them from bulging out and losing their shape, so when collagen fibers weaken, keratoconus can develop. This is why it’s a common condition in people with connective tissue disorders such as Ehlers-Danlos syndrome. Recent research also shows that an imbalance of enzymes in the cornea could be to blame. The imbalance makes the cornea more susceptible to damage. Excessive eye rubbing, chronic irritation and allergies can all contribute to low antioxidant levels that damage the cornea. What are the warning signs of keratoconus? It can take years for keratoconus to advance, although some people may have a more rapid deterioration and spot the more serious symptoms of significant blurring and distorted vision, inability to wear contact lenses, and the need for stronger prescriptions for nearsightedness or astigmatism. Typically, both eyes are affected, although not always in the same way or at the same pace. You may have more distorted vision and blurring in one eye, with greater nearsightedness in the other, for example. At West Vision Care, we can diagnose and treat your keratoconus. We typically spot keratoconus during your routine eye exam, when Dr. West examines your cornea and measures its curve as he checks for changes in its shape. If your cornea is cone-shaped and it’s clear that astigmatism and keratoconus is present, we discuss treatment options. 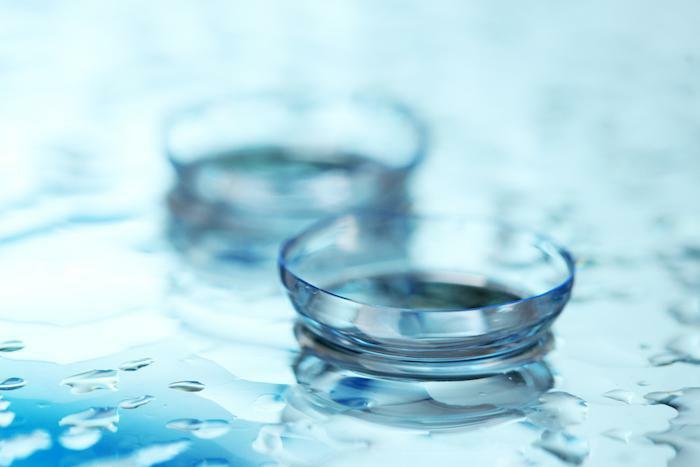 In most cases when the keratoconus is in its early stages, specialized contact lenses (known as scleral contact lenses) are used to correct your vision issues. These are large-diameter rigid gas permeable lenses that cover your entire corneal surface and rest on the “white” of your eye (the sclera). 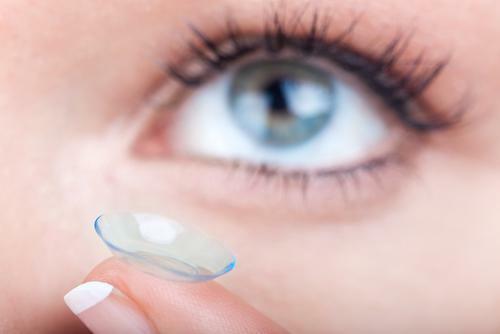 Conventional contact lenses cover only part of your cornea. 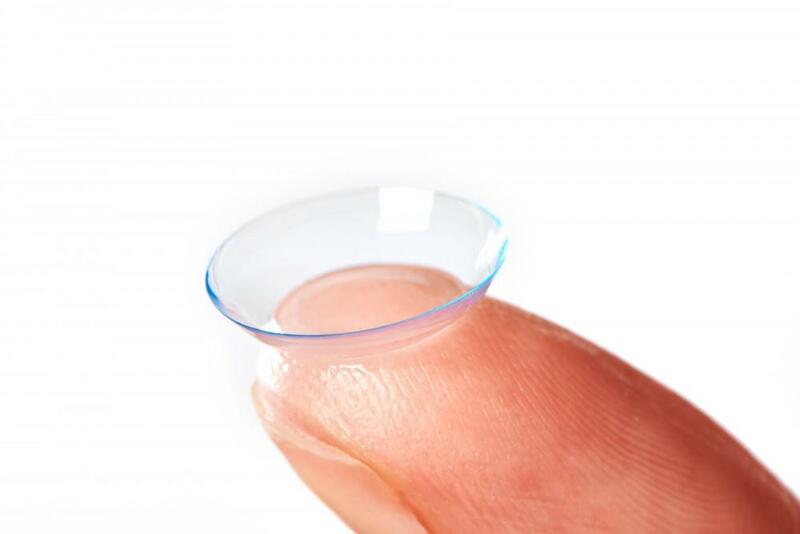 Scleral contact lenses are effective at providing sharper vision because of their larger size — a diameter is 14-20 mm — compared with the regular 9 mm of most lenses. This means that even with advanced keratoconus causing an irregularly shaped cornea, the scleral lenses remain stable and centered on the eye for consistently crisper vision. Having a larger diameter also makes it much harder for the lens to dislodge from your eye during normal day-to-day activities, even when you’re physically active at the gym. If you believe you have the warning signs of keratoconus, visit Dr. West for your comprehensive eye exam and assessment. Get in touch with us at West Vision Care today. We look forward to helping you see the world through new eyes.